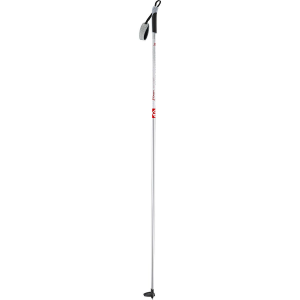 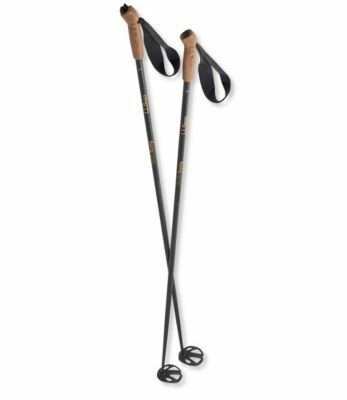 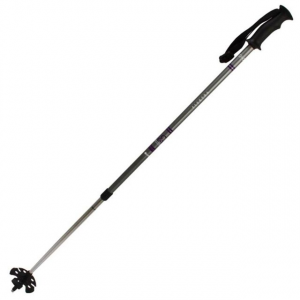 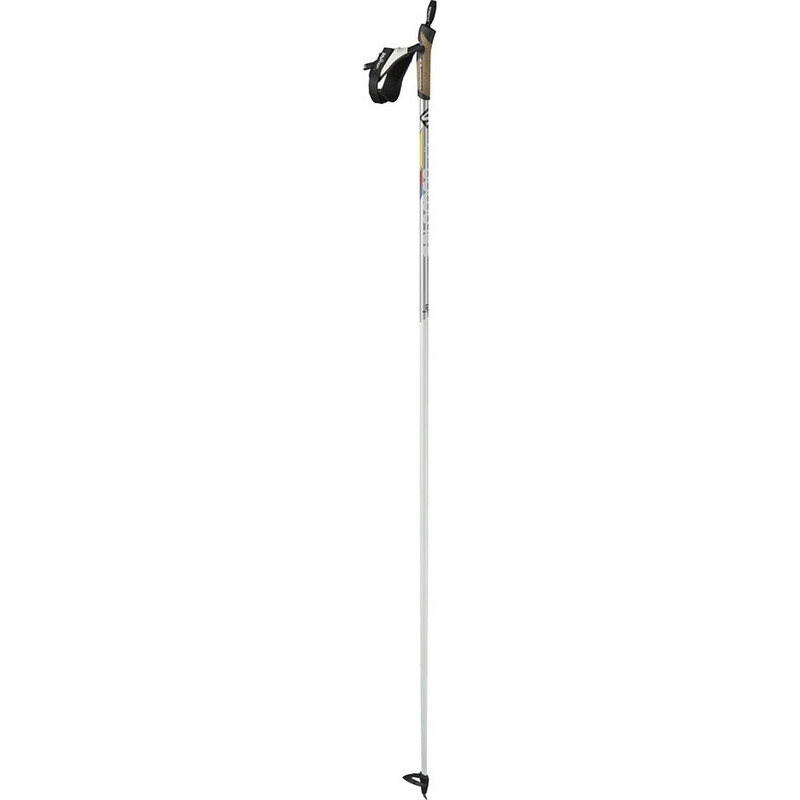 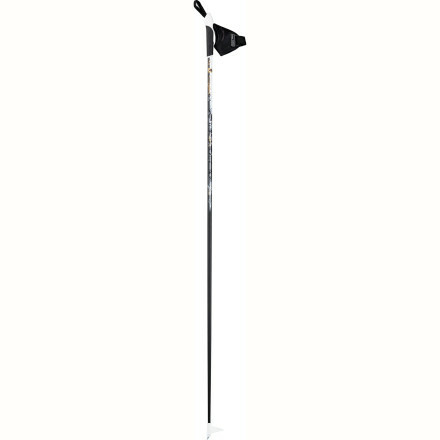 Recreational skiers will dig Alpina's ST Women's Cross Country Ski Pole, which sports a tough and light aluminum shaft, adjustable nylon strap, and touring baskets that are perfect for soft trails and exploring the backwoods. 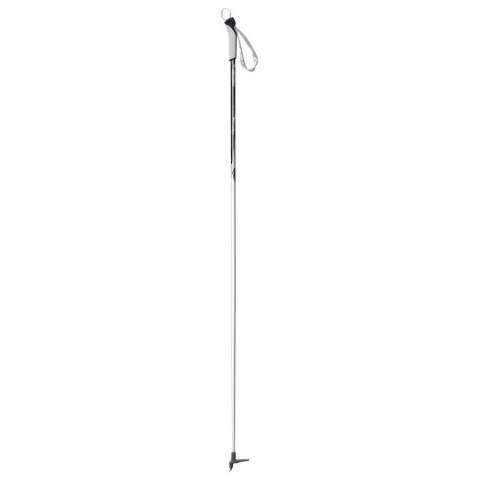 The Alpina ST is not available from the stores we monitor. 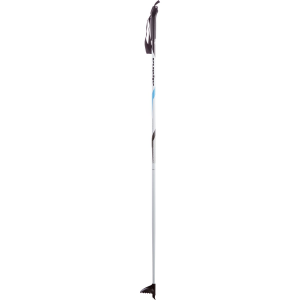 It was last seen October 28, 2018	at Backcountry.com.